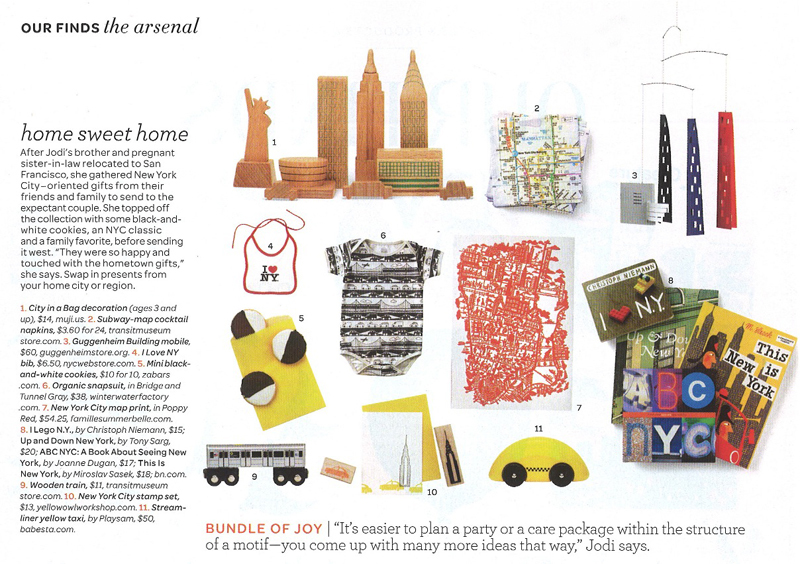 We were so honored to be in the current issue of Martha Stewart Living. You'll find us included with a lovely collection of NYC focused gifts. 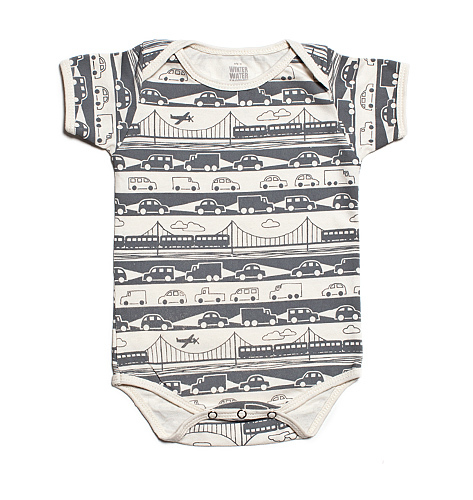 Our Organic Bridge and Tunnel (color grey) snap suit was the chosen item, but you can also purchase it in green.